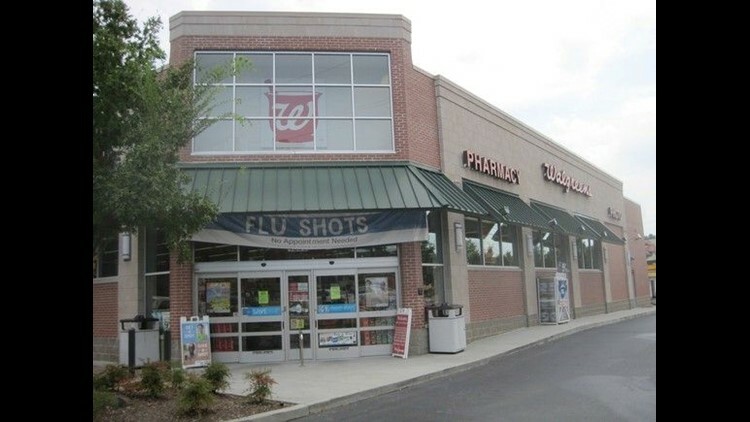 Walgreens is among Realty Income's largest tenants. Walgreens is launching a next-day prescription delivery service as pharmacies brace for the possibility of Amazon's entry into their world. The drugstore chain announced Thursday that it is partnering with FedEx to offer drug delivery throughout the nation in a new program called Walgreens Express. The company's move comes after archrival CVS Health recently a very similar delivery service. Both retailers and the rest of the drug industry are preparing for the potential entry of Amazon into the pharmacy space after the digital giant recently acquired online drug delivery firm PillPack. Walgreens will charge $4.99 for the next-day delivery service. Orders must be placed by 4 p.m. on business days. Patients can sign up to receive text alerts when their prescriptions are ready to pick up. They can also use the Walgreens Express app to preview the cost of their drugs, prepay and select delivery or in-store pickup through an express line. The chain is also offering same-day delivery in certain markets, which it plans to expand in 2019. “Walgreens is driven by a desire to make healthcare accessible to all across the thousands of communities we serve," said Richard Ashworth, Walgreens president of operations, in a statement. "This expansion of our alliance with FedEx illustrates our commitment to making filling prescriptions as fast and easy as possible."